The rubber will meet the road over the next 8 games for Cougar baseball. Coach Whitting and Co. will play 5 games vs. top-25 RPI teams and 8 against teams in the top 67. This weekend’s opponent East Carolina is 17 in the RPI and on top of the AAC standings. After that, the Coogs go on the road to SHSU Tuesday night (#25) and a weekend at Wichita State (#67) before a home game vs. Texas A&M (#10). East Carolina comes in this weekend ranked #11 in the country. The Pirates throw strikes, they can crush it, and they’re not afraid of small ball, either. ECU is top 30 nationally in slugging, homers, sac bunts, ERA, WHIP, W/9, K/9, and K:BB. They do pretty much everything well. On the flip side, UH is 7th in the AAC standings and desperately needs conference wins after a 2-4 start. The Cougars have some momentum coming into this weekend but need strong pitching performances from Lockhart, Randel, and TBA (Thinking Bond Again). Friday Night Lights: ECU’s Friday night guy is the one to watch: lefty Jake Agnos. He’s under 6′ but has jumped from part-time starter to Friday night ace.Agnos has a plus-curve and has thrown a lot of strikes this season – something he hasn’t done in the past. He’ll get his fastball up to 92. I expect him to be maxing out his effort at least early. Why? We have their # – ECU is 0-4 vs. UH when Agnos pitches. 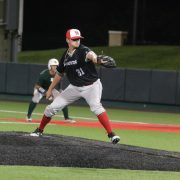 He’s 0-2 with 7 IP and 9 runs given up (and 3 HBP) against the Coogs. 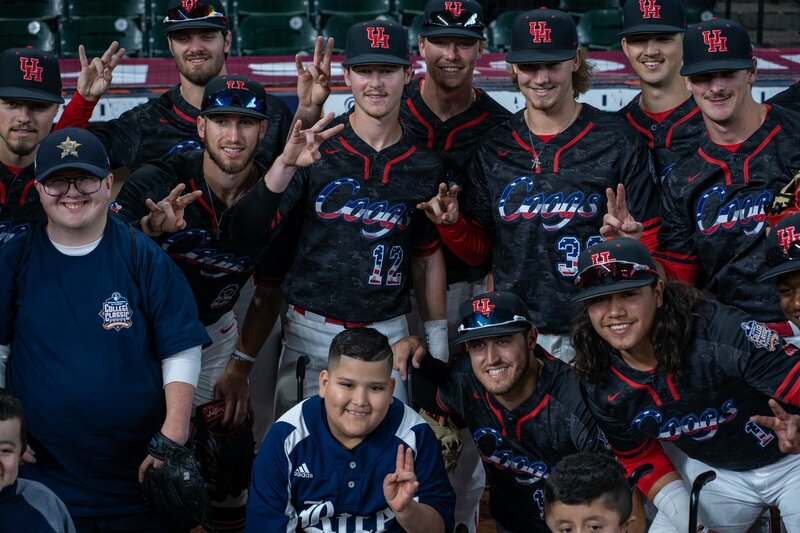 Last year, he started in Houston (no decision – 4 ER in 5.0) and took a loss to the Cougars in the AAC Tournament. UH is 8-1 vs. ECU in the last two years including back-to-back regular-season sweeps. Close-Game Coogs: The Coogs have won three-straight one-run games and 5 in the last two weeks. Two of those wins were top-50 RPI (UConn, SHSU) while the three this week average 168 in the RPI (Memphis, Lamar, FIU). UH is 14-6 in one- and two-run games. Bielamowicz – 8 of 16 (.500) and raised his OB% 53 points. Padgett – 6 of 14 (.429) and scored 6 runs. Triolo – 11 of 29 (.379) and 8 RBI as he’s moved into the lead-off spot. Fuentes – 6 of 12 (.500) and raised his BA 84 points (despite just 2 starts). Lockhart – 6 of 16 (.375) and finally starting to see the ball. Burckel – 7 of 22 (.318) and 6 runs scored. That’s 44 hits and a .404 average in 7 games. That must continue. But Still – Even with some encouraging offensive numbers, we’re still not a good hitting team. Team BA is up to .236 after our offensive ‘explosion’ – good for 258th in the country (out of 297 teams). 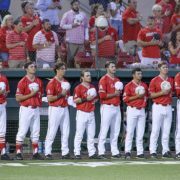 12 days ago, the Coogs were in the bottom 10 in the country in BA. Oooof.We need hitters and we need someone to develop them. 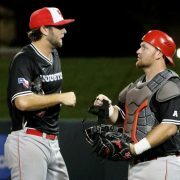 Fond of Bond: The Coogs have lost only 3 weekends this season but 2 of those have come in conference play. We’re not scoring in runs in conference (3.33 pg) but my biggest issue is starting pitching. We don’t have a dominant Friday night guy or any consistency on Sunday.I believe Nolan Bond should be the Sunday starter going forward. He was fantastic in a spot-start vs DBU a few weeks ago and picked up the win last Sunday vs. Memphis. Bond’s stats in 2 starts: 9.2 IP, 7 hits, 2 ER. Give him the ball, Coach. Defensive Woes: This is not a good defensive team. 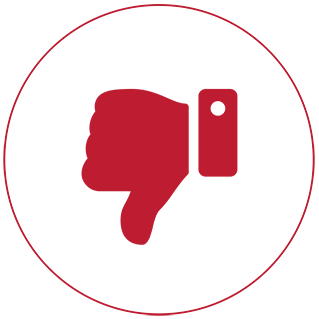 The Coogs now have 16 errors in the last 10 games and 29 errors in the last 19. 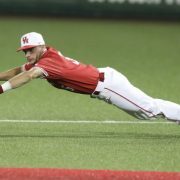 UH is ranked 145th in fielding percentage and T-205th in total errors.Burckel (2B), Triolo (3B) and Hyland (SS) have committed 20 errors in 29 games. It’s a high number for those infield positions: last year, the starting 2B/3B/SS committed just 25 errors in 63 games. The year before, those 3 positions committed 29. Have to clean this up. We’re allowing .25 more unearned runs a game than last season at the same point. That doesn’t sound like much but it is for a team that plays so many one- or two-run games (20 of 29). Last season UH had 24 errors through 29 games – this year, it’s 39. 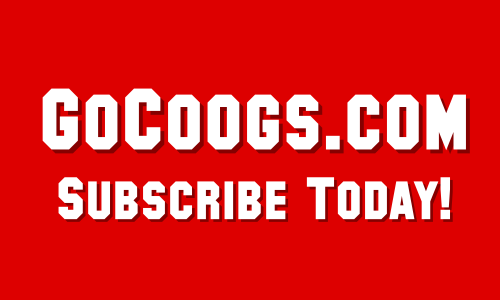 Subscribe to GoCoogs.com today to gain access to our premium, year-round UH coverage. 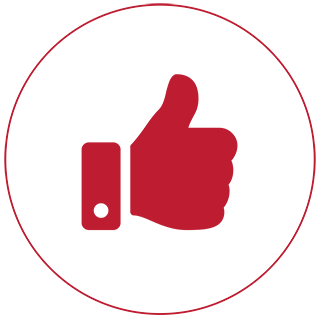 Right now, you can get a subscription to GoCoogs for just $47.99 for the first year – that’s 40% off our regular price! Subscribers get all of GoCoogs.com’s premium content & The Veer – the best UH discussion on the web. 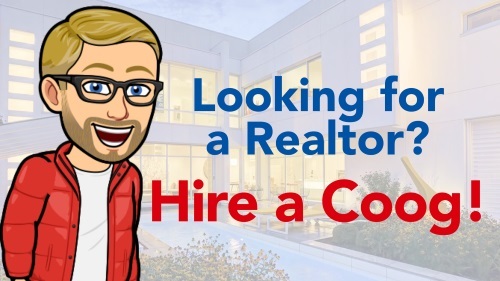 Become an insider today!